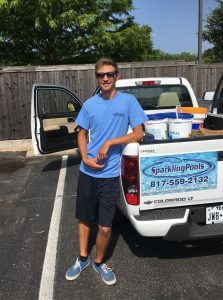 Sparkling Pools and Spas is a residential and commercial service provider and a home-based business, based out of Arlington, TX. We offer chemical, cleaning, and repair services for swimming pools and spas. 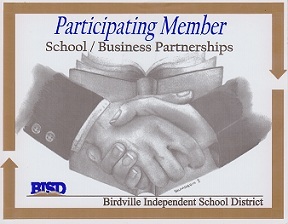 If you are new to pool ownership we also offer pool school. Learn more about our many pools and spa services, or use our Contact Us page to get in touch with us. We strive to offer excellent customer service and support and only offer the best quality services and products at discount prices. Our goal is to give customers the most value for your money. We have a vast amount of experience in dealing with pools and spas and offer this expertise to you at low prices. We are proud to serve Arlington, TX and surrounding areas. Learn more about PoolCorp.Com’s offer for financing to home owners looking for new pool construction, pool repairs, and pool equipment. 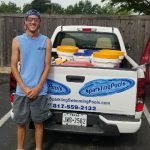 “Jeremy and Sparkling Pools has taken care of my pool for at least 5 years. They are always on time, and if for any reason they can not make it on the scheduled day, I get an email from Jeremy on when to expect them out. He and his team keep my pool in ‘tip top shape“. Beth G.
“We have been very pleased with our pool service with Sparkling Pools. We are always notified if there is a problem with our pool or if service will be delayed due to weather. 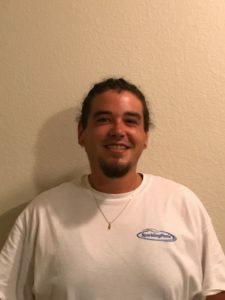 The technician and all service technicians that we have dealt with have been very knowledgeable and willing to answer all questions” Terry W.
“Happy Customer! My Experience has been great! Everyone I have been in contact with has been professional and courteous. My pool has been looking much better and I do not feel like they are gouging me on price. 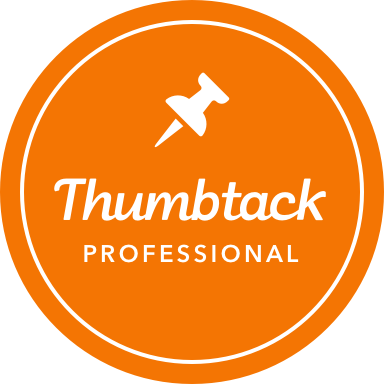 I would recommend them to others who are looking for repairs and maintenance.” Donna H.
“I am very pleased with Sparkling Pools and Spas. I have hired them to be my full service pool service company. This is now the third week of service and they have taken great care of my pool. They have also repaired and replaced equipment on a somewhat emergency situation. They worked me into their very busy schedule and I am back and running. 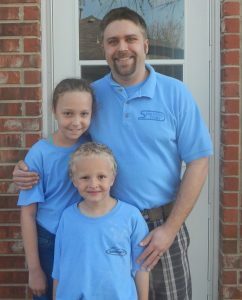 The owners, Jeremy and Robin, are very personable and do all they can to make their customers happy. I am very impressed with this company and highly recommend. Thank you!” Dan W.
Simply click on the Pay Now button and you will be directed to PayPal’s site. In the ‘Description’ field, please enter your address and invoice number that you are paying. Then enter the amount of your bill under ‘Unit Price’. Next click ‘Update Totals’ and choose your method of payment.